As we get ready to kick off the 2016-2017 school year, we wanted to inform you of some positive changes! School starts August 8, 2016. Open House is August 4, 2016 from 12:00 p.m. to 6:00 p.m. Come visit with your student’s teacher(s) at your convenience! 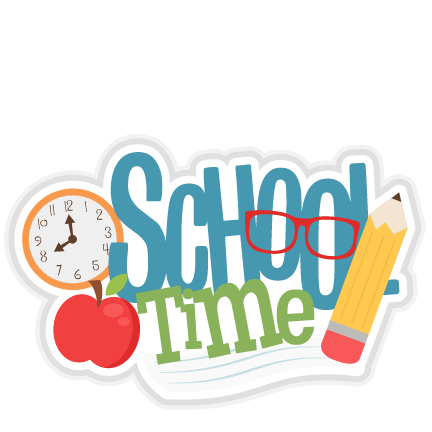 Barton High School and Barton Elementary School will start at 7:50 a.m. and dismiss at 3:04 p.m.
Barton High School will be on an 8 period bell schedule. Barton Elementary students in 2nd-6th grade will rotate classes.